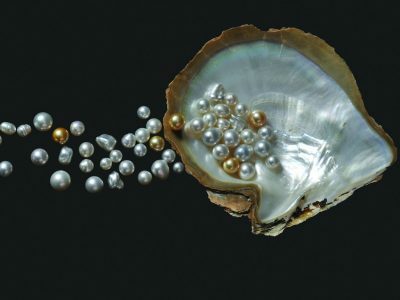 From a 2,000-year-old natural pearl found in a Kimberley rock shelter to modern lustrous pearl jewellery, the exhibition Lustre: Pearling and Australia traces the fascinating heritage of pearling across the north of Australia, from Shark Bay to the Torres Strait Islands. The exhibition delves into the gritty human story of pearling, weaving together intersecting strands of Aboriginal, Asian and European histories to reveal insights into one of Australia’s oldest industries. Discover the intriguing stories behind northern Australia’s unique pearling tradition. Immerse yourself in the qualities of the shell itself, its evolution and habitat, and the people who have collected and harvested these treasures from Saltwater Country. The Museum of Tropical Queensland also unravels the layers of pearling in the Torres Strait from a time before Europeans through to the golden age of luggers and beyond. Venue: Museum of Tropical Queensland, 70-102 Flinders Street, Townsville City.